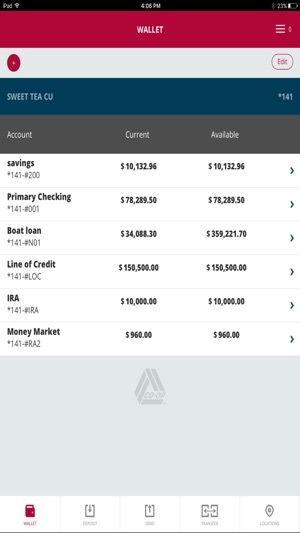 For credit union members who wish they had total money management, Sprig is the only application leveraging timely technology to give them control of their accounts and funds across multiple institutions. 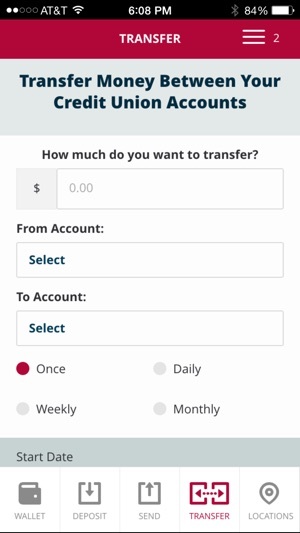 With Sprig, members everywhere are empowered with features and benefits offered by large financial institutions without having to do business with them. 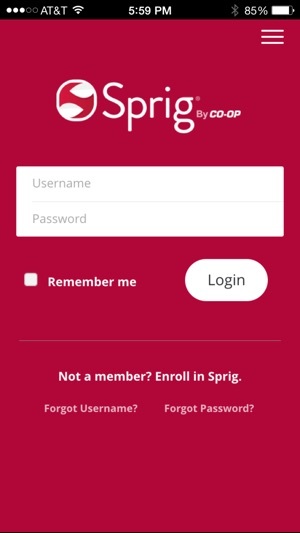 In effect, Sprig is a virtual credit union wallet, bringing all a members accounts into one convenient app. 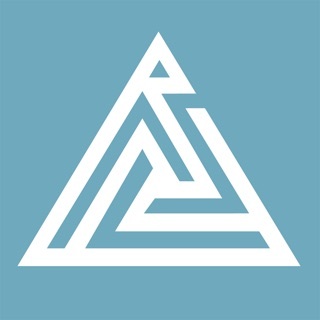 It also provides remote check deposits, real-time transfers, including P2P (person-to-person) payments—both sending and receiving. Try this fresh approach to mobile money management today! 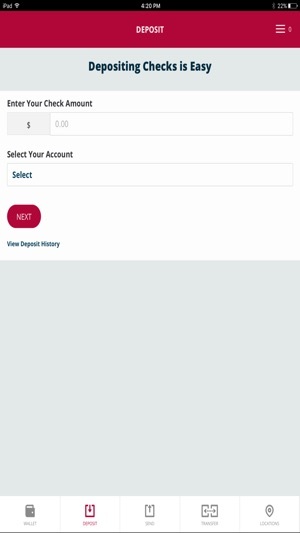 The entire reason for me using this app was to be able to make mobile check deposits (as my fcu has an app from the stone age that isn’t set up for mobile deposits) and it just doesn’t work. I called customer service and they were inept (they’re a contractor with no ability to really answer questions beyond the surface.) All in all just a really poorly designed piece of garbage. Get your stuff together sprig, after all, 2019 is around the corner and to be this bad after existing for this long seems absurd. Be wary - if you have both personal and business accounts with your credit union, sprig does not service your business accounts. 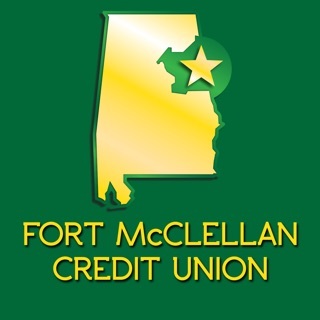 They will reverse your deposit (not in a timely manner) and you are stuck with an already shredded check and no way to deposit unless you do a stop payment with the issuer of the check and start over. Too bad they don’t inform you of this up front. 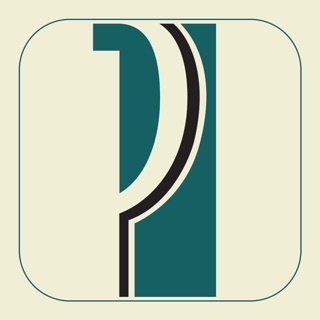 This app definitely is not a good app. When I deposit checks through this app even though they are wrote out how they should be, they kick them back. Their customer service is not friendly or helpful. I would not recommend this at all.